* Exclusive Collector's Edition content that features three new cars, ten specially tuned cars, six new races, ten exclusive vinyl kits, and a bonus DVD containing behind-the-scenes footage on the making of the game. * All-new Canyon Duel and Drift race modes are the ultimate test of skill and nerve, where one wrong turn could cost you more than the race. * Race for control of the city block-by-block by taking down rival crews on their turf, then defeat their crew leaders in life-or-death races in Carbon Canyon. * Customize your dream cars with the revolutionary new Autosculpt car customization tool; it gives you the power to design and tweak your crew's cars in every way imaginable. * Align with the Tuner, American Muscle, or Exotic car classes and prove once and for all who makes the best set of wheels. A new physics model makes each class handle and drive differently. Qweas is providing links to Need for Speed Carbon for Mac 2011 as a courtesy, and makes no representations regarding Need for Speed Carbon for Mac or any other applications or any information related thereto. Any questions, complaints or claims regarding this application Need for Speed Carbon for Mac 2011 must be directed to the appropriate software vendor. 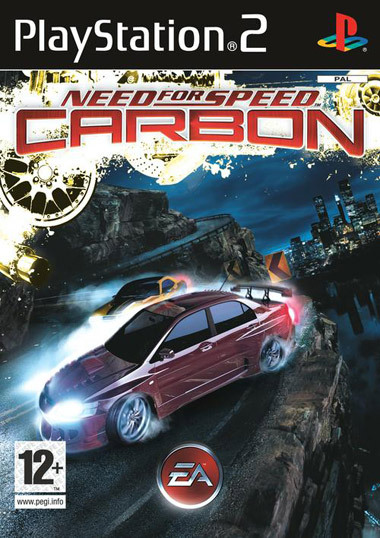 You may click the publisher link of Need for Speed Carbon for Mac on the top of this page to get more details about the vendor.